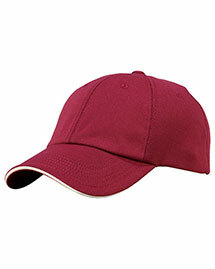 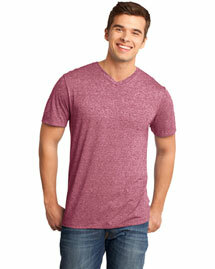 wrinkle-resistant blend of 50% rayon/50% polyester microfibers in a time tested classic mini-hounds tooth design. 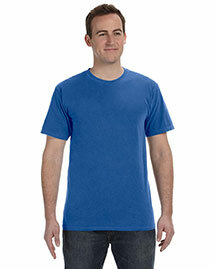 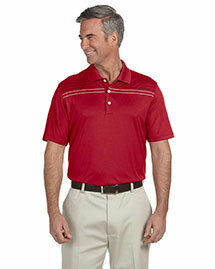 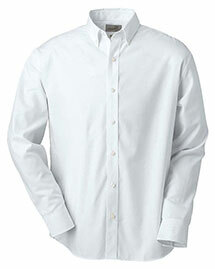 The perfect shirt to wear for all day performance. 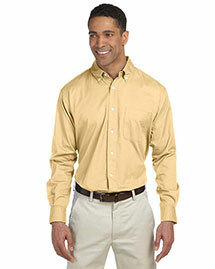 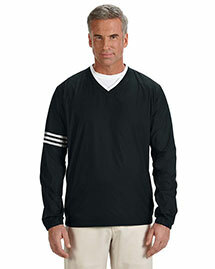 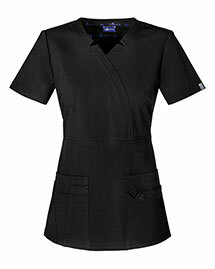 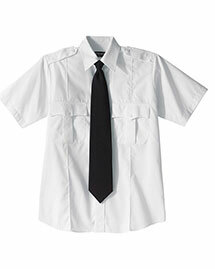 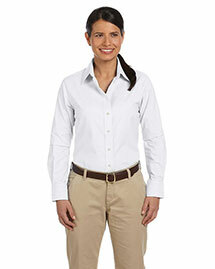 This womens long sleeve shirt also features a two-button cuff and yoke back.